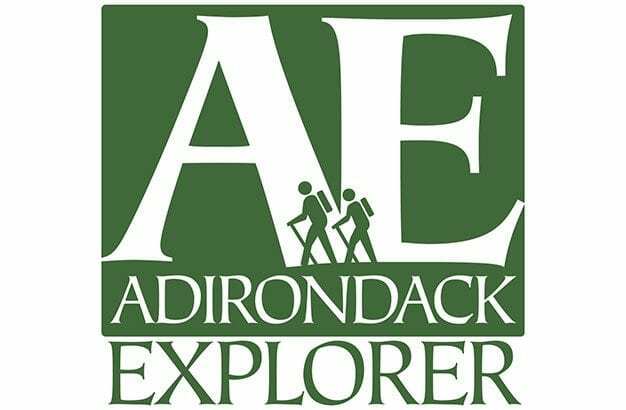 Stay connected to the Adirondack Explorer wherever you are. Our new app, optimized for your screen, has everything you love about our bi-monthly magazine focusing on issues important to the Adirondacks. Plus more!